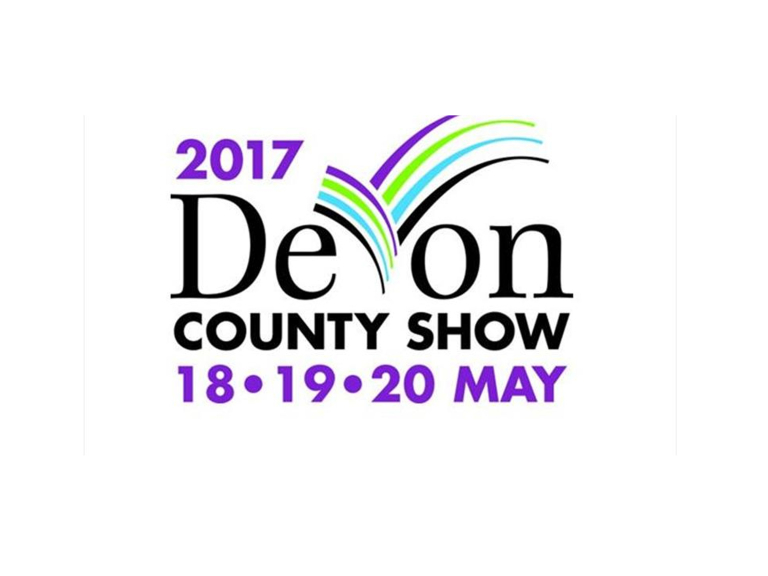 Two contrasting but evidently equally innovative and significant community projects have been declared joint winners of this year's Prince of Wales award, given by the Devon County Agricultural Association, organisers of the Devon County Show (May 18-20), to celebrate community sustainability in Devon. They are the Children's Summer Club, a street-based youth club in Barnstaple, and the Crediton Community Bookshop, which aims to promote literature and literacy for the benefit of people in mid-Devon. The Chairman of the Judges, Lady Arran, said that, such was their quality, it had proved impossible to separate the two projects, and that it had therefore been decided - with the approval of the Duchy of Cornwall - that this year's award should be shared. "They are so very different, but what they have in common is, first of all, a shared determination to improve the quality of life for people in their respective areas, secondly, a strong focus on young people, and thirdly the fact that they are both making a real difference for the better. They both epitomise what the Prince of Wales award is all about." The Children's Summer Club has been operating in Barnstaple for many years. It organises a range of activities for both primary and secondary age children during the school holidays. The Club, run entirely by volunteers, means that children aged 8-16 can take part in everything from sport and outdoor activities to carnival entries, drama productions, arts and crafts, day trips, cinema, bowling, skating and theatre trips, cooking and more. There is something for everyone. The children are also encouraged to put something back into the local community, and take part in Action Days, litter-picking, forestry, creating murals and putting on entertainments for residents. Mrs Christine Brennan, Secretary of the Club, said that winning the award had generated huge excitement. "It is wonderful to receive recognition for the work of the Club. The award will help raise our profile and, hopefully, attract new members and volunteers, and encourage networking with other community organisations. We will use the prize-money to subsidise activities for local young people." The Crediton Community Bookshop (CCB) is much more than just somewhere to buy books! Its aim is to promote both literacy and literature and, in particular, to foster a love of reading among children, a passion shared by its Patron, Michael Morpurgo. Manager Dee Lalljee and Cathie Holden, who leads the Schools Outreach programme, explained to the judges the range of activities which the CCB promotes, including book launches, book signings, meet and greet events with authors - including Michael Morpurgo - workshops and a summer children's reading club. The judges were particularly impressed by the fact that the CCB's outreach programme takes in many very small schools in rural areas, as well as large secondary schools. The joint winners of the Prince of Wales will receive £500 each and a framed certificate and have been invited to a presentation on in the main arena on Saturday, May 20.